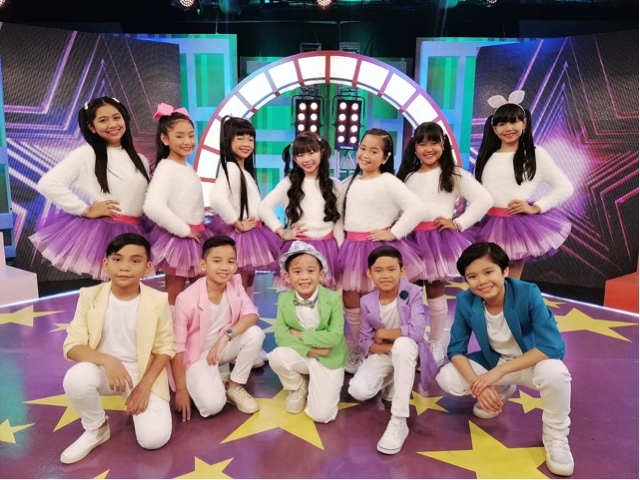 12 suoer cute and talented kids will join together in one new program on GMA called TOPPSTAR TV. This is through the nationwide search of kid talents by Rebisco Topps Sarap, where Kapuso stars will join them every Saturday mornings 9:15am starting this November 30. These are kids from 7-12 years old. When they worked with Alden Richards for the first episode. 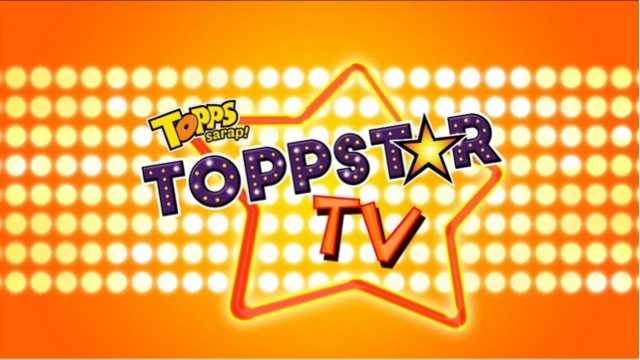 Toppstar TV started in 2016 and screened from a lot of kids, they will have a singing, dancing, games, joke time, unboxing too, brand reviews and tell their opinions about it. They plan to do segments like sing/dance crazes in Toppstar Performance, Toppstar Spotlight for their celebrity guests and lively interviews, Toppstar Laughs so they can do comedy and jokes, plus examples of Pinoy inspired games so kids could also do it outside their homes. There will also be replays every Sundays from 5-5:30 on GMA News TV so everyone gets a slice of it. They are very talented, that I can say.